Who ever thought that eating clay could be good for you? You might think this is really odd or a little crazy however it is truly amazing for you inside and out. I eat clay everyday… weird I know, however when I tell you the health benefits of eating clay maybe you won’t think I am so crazy, and you may in fact eat some yourself. I don’t eat any kind of clay, it is a very special clay called Bentonite clay. It is composed of aged volcanic ash found in different parts of the world. Bentonite clay contains Montmorillonite which is the primary mineral thought to be responsible for its beneficial qualities. It also contains magnesium and approximately 67 other trace minerals. And the good thing is it doesn’t taste to bad at all. Bentonite clay has been used in treating medical conditions since earliest recorded history. Here are just a few of the major benefits. Bentonite clay has also been known to eliminate food allergies, food poisoning, viral infections, colitis and rid parasites from the body. 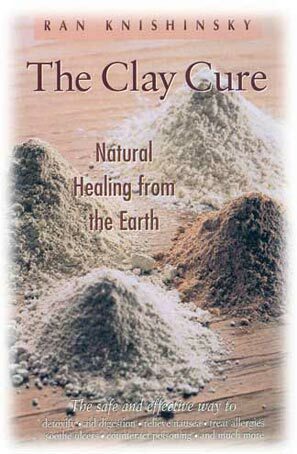 Believe it or not ingesting clay is a very effective treatment for diseases and conditions such as arthritis, cataracts, diabetic neuropathy, pain, wounds, diarrhea, stomach ulcers, animal and insect bites, acne, anemia and alcoholism. It is effective in treating all digestive conditions and aids in weight loss. Bentonite clay also re-mineralizes cells and tissues, alkalizes the body and is very effective in protecting our bodies against radiation. 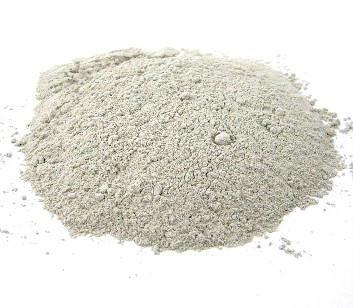 Bentonite clay can be used as external packs to treat conditions such as bone and muscle damage, headaches, skin conditions, eczema and psoriasis, infected wounds, eye strain and tumors. I also use the clay as one of my major beauty products, as it clears and brightens the skin and even strengthens hair. The Clay Cure is a fabulous book I recommend everyone to read before you start eating clay yourself, so you know exactly how to go about it. Finding clay in Australia is quite difficult, however online it is very easy. Make sure you look for food grade quality before purchasing. how do you eat the clay? do you put it in smoothies or mix it with water? it sounds really interesting! Yes, you mix the clay with water so it is a liquid. You can also buy pre-hydrated bentonite clay in a bottle. It is sold in most health food shops which is convenient. Make sure you drink a minimum of 2.5L of water when eating clay to assist in the detox process.